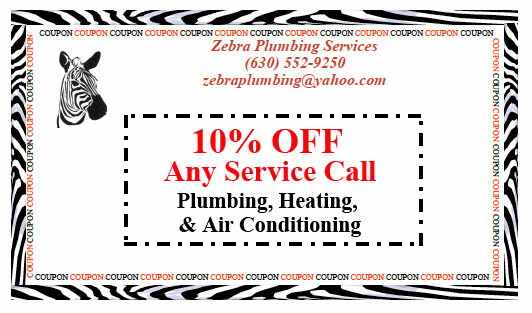 Coupons - Zebra Plumbing, Inc.
10% Off all service calls. One time use per customer. 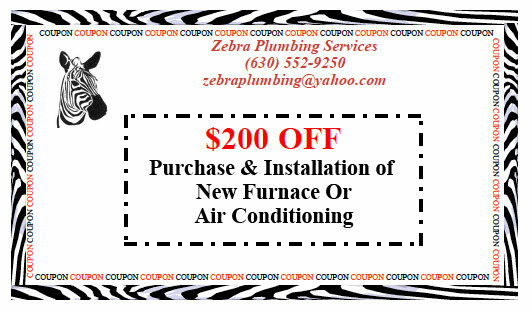 Home » Coupons - Zebra Plumbing, Inc.